A teacher and pastor from Washington state has been arrested and charged with secretly filming underage students and women, and then transferring the indecent videos to a USB drive. 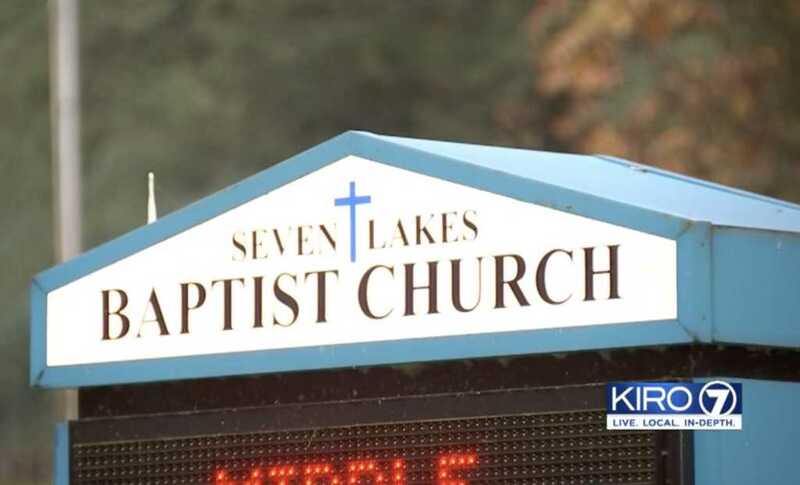 After hearing from parents, investigators confirmed the USB drive belonged to Stephen Brown, who teaches at Arlington Christian School and serves as a pastor at Seven Lakes Baptist Church in Stanwood, according to KIRO-TV. Documents detailing the charges against Brown revealed clips that zoomed in on female students’ and staff members’ breasts, buttocks and vaginal areas. He reportedly even captured footage from underneath a student’s skirt. Since his arrest, Brown has been fired from his role at the Christian school, KCPQ-TV reported. The 61-year-old educator was booked for voyeurism with bond set at $100,000. And Snohomish County prosecutor Travis Johnson claimed investigators found evidence of more videos, which were recorded on the suspect’s iPhone 7. Brown, for his part, is not allowed to have any contact with minors or with anyone affiliated with Arlington Christian School as long as the investigation into the lewd recordings is ongoing.